Based on the services being provided, the admissions process can look slightly different. It is important to know what is available to you as the client. It is typically a very smooth, quick process, where we can begin services rather quickly after receiving the necessary documents. We are in network with multiple insurances, as we aim to best serve your needs. If you do not intend to receive services through insurance, we would discuss a matter of best meeting your needs financially. For an individual seeking supervision services, contact us at 860-333-5183 or at info@bloombcs.org. Once you have contacted us, we will schedule an initial meeting to discuss your current coursework with you, including where you are in the BACB task list, and what your goals are. We would then pair you with the best fit of BCBA available, and review with you our supervision curriculum and more. There are options for both individual and group supervision available. For those looking to become a Registered Behavior Technician, contact us at 860-333-5183 or at info@bloombcs.orgm. 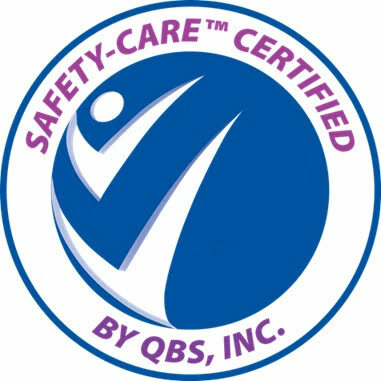 We are happy to review our curriculum with you, as well as the on-site training and standards we uphold for all RBTs.